See some of the stories and events that took place in 2017 during the Stand Up for Someone's Rights Today campaign. 11 September 2017 More than 150 law students from across Russia took part in the fifth summer session of the Human Rights Masters Programme offered by a consortium of nine Russian universities. 28 August 2017 Enforced disappearance is not a crime of the past. It is practiced by States in every region, and in many countries is increasing. 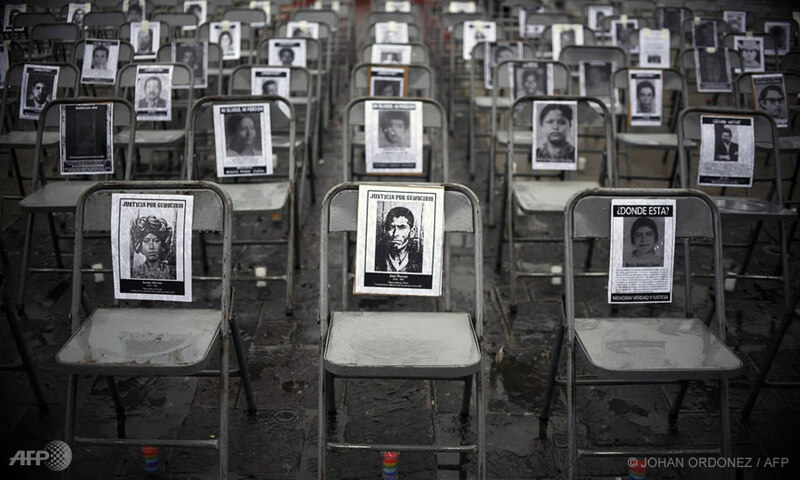 That's why the UN Human Rights Office has launched an initiative to double the number of ratifications of the International Convention for the Protection of all Persons from Enforced Disappearance within five years. 25 July 2017 Community radio in South Africa shows how it stand up for human rights in a recent competition sponsored by the UN Human Rights Office and the South African Human Rights Commission. 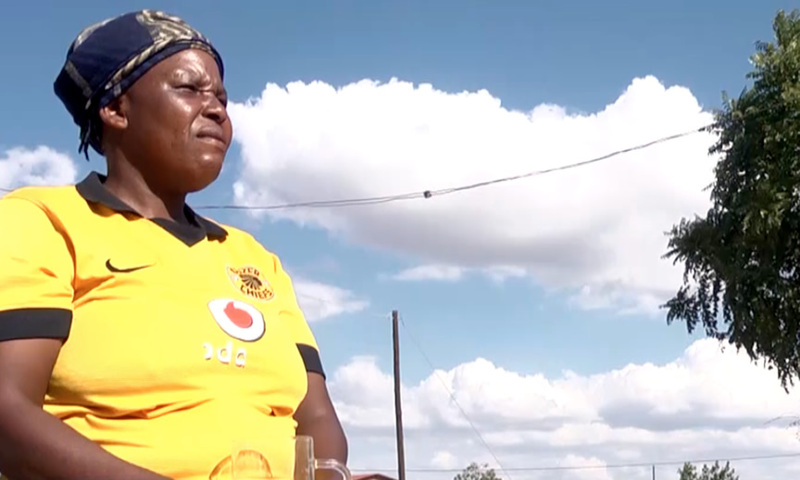 13 July 2017 Messages of xenophobia targeting migrants are increasingly becoming part of political and public discussions, creating a climate of fear and intolerance. At a recent meeting in Geneva, experts and activists came together to talk about what could be done to combat negative narratives and stand up for the rights of migrants. 4 July 2017 A midwife hands a baby to his mother just after his birth in Lyon, France. 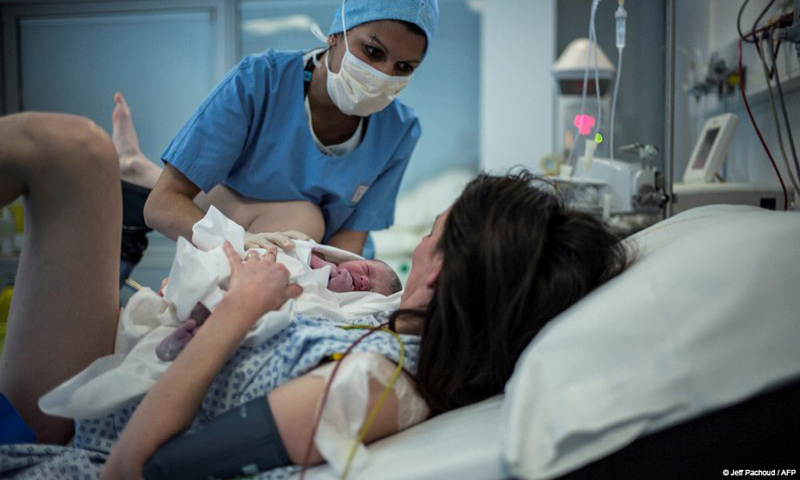 The ICM represents more than half a million midwives across the world. 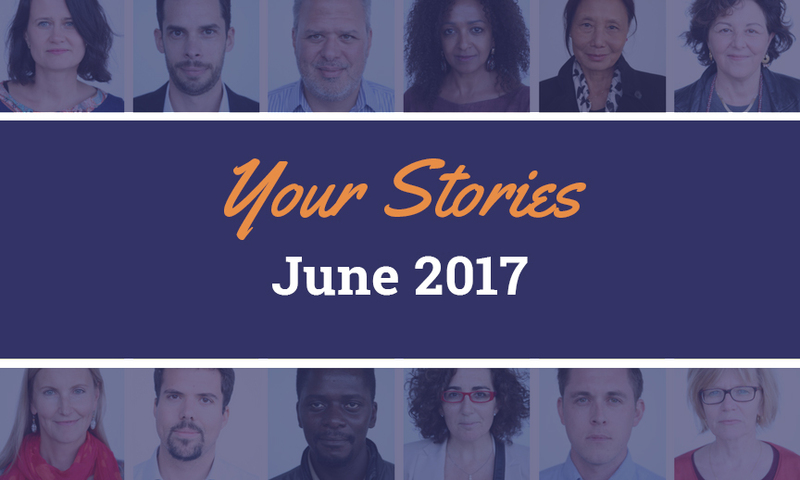 28 June 2017 This month Stand Up features some of the stories of how you have stood up for someone’s rights. 20 June 2017 Gholam Hassanpour was 16 years old when he embarked on a journey with four friends across Iran and Turkey, travelling on foot or hiding in smugglers' trucks, before paddling across the Aegean Sea to Greece. 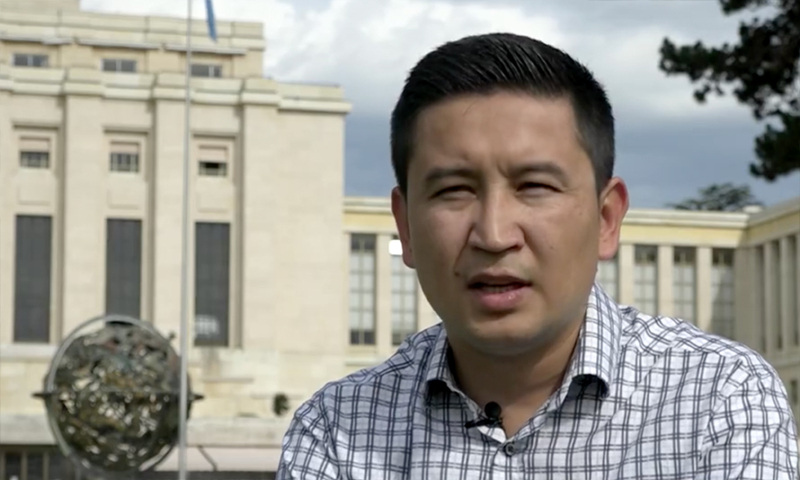 Join Gholam and the UN Human Rights Office in urging States to protect the rights of unaccompanied minors and all child migrants and refugees. 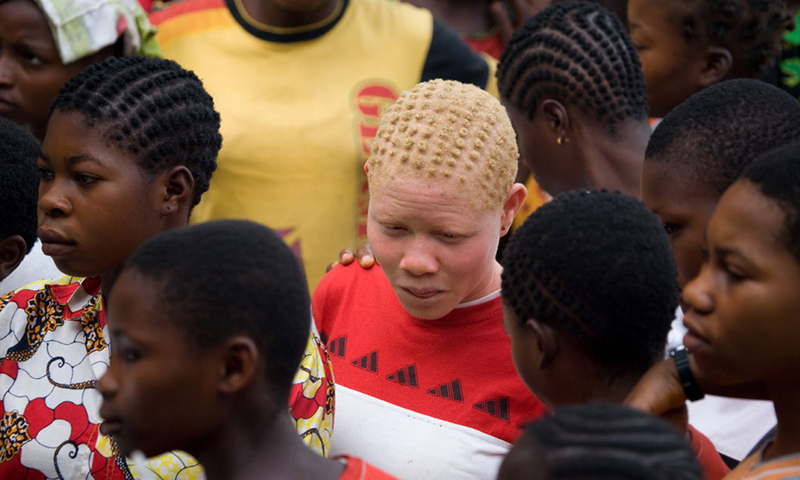 13 June 2017 On 18 December 2014, the General Assembly adopted resolution 69/170, proclaiming, with effect from 2015, 13 June as International Albinism Awareness Day. On this occasion, the UN Independent Expert on albinism, Ikponwosa Ero urges us to combat violence and discrimination against people with albinism and underline the positive impact that collective efforts can have to this end. 31 May 2017 Football and human rights share so many fundamental values. 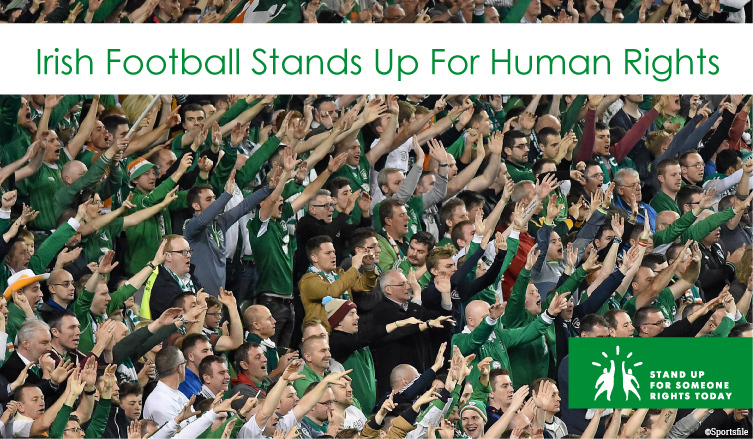 This is why the Football Association of Ireland and the United Nations Human Rights Office have decided to partner on the occasion of the World Cup qualifier Ireland vs. Austria, on 11 June. 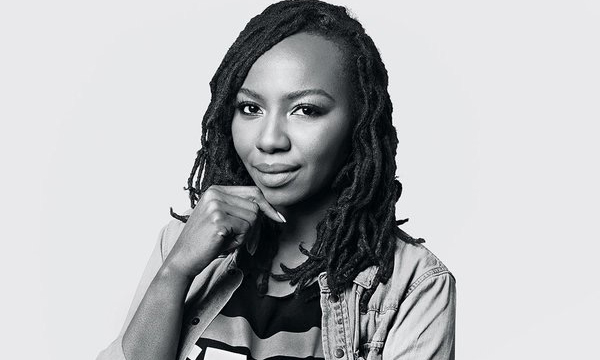 22 May 2017 Opal Tometi, co-founder of Black Lives Matter, an international activist movement that campaigns to promote and protect human rights and dignity of Black people, spoke to us about why she stands up. 17 May 2017 This month Stand Up features some of the stories of how you have stood up for someone’s rights. 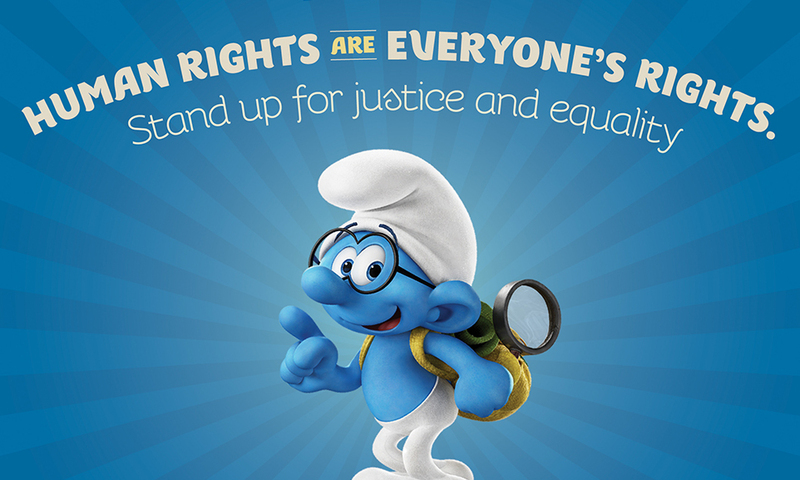 The Smurfs stand up for human rights! 5 May 2017 Did you know that the Smurfs have joined us all by committing to the 17 Sustainable Development Goals? Join #TeamSmurfs and #standup4humanrights for justice and equality to help build peaceful and inclusive societies. 6 April 2017 UN Human Rights staff have developed simple lessons for children of ages between 6 and 12, to help them understand rights. 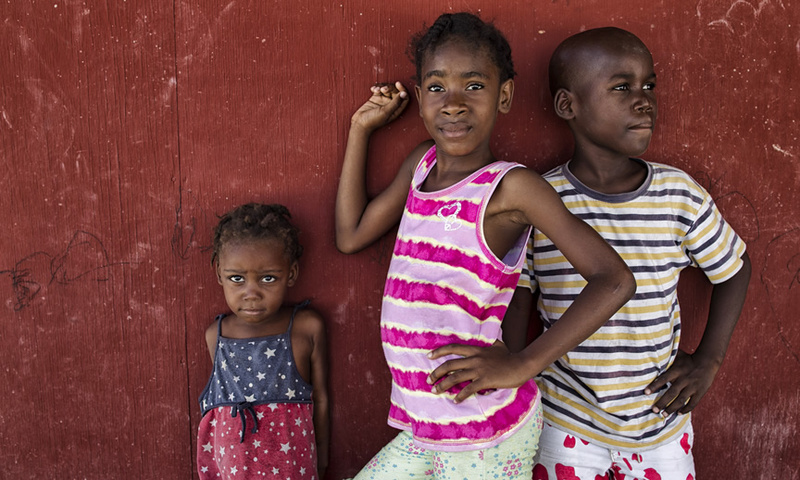 The programme draws from the children's everyday life, what they observe as lack of rights and what each of us can do to stand up for human rights every day. 6 April 2017 This month, we feature more of the stories about how you have stood up form someone’s rights, including advocating for girls education in and standing up for child migrants in Libya. 21 March 2017 On 21 March, the world commemorates past and present fights against racism and racial discrimination. 7 March 2017 Thanks to her human rights training, a pupil prevents an early marriage and stands up for girls’ education. 2 March 2017 This month, we feature some of the stories of how you have stood up for someone’s rights, including campaign to promote respect for the rights of LGBT people in Latin America and assisting doctors with disabilities in India. 14 February 2017 Students in Trondheim, Norway, build bridges for tolerance, diversity and the respect for everyone’s dignity and human rights. 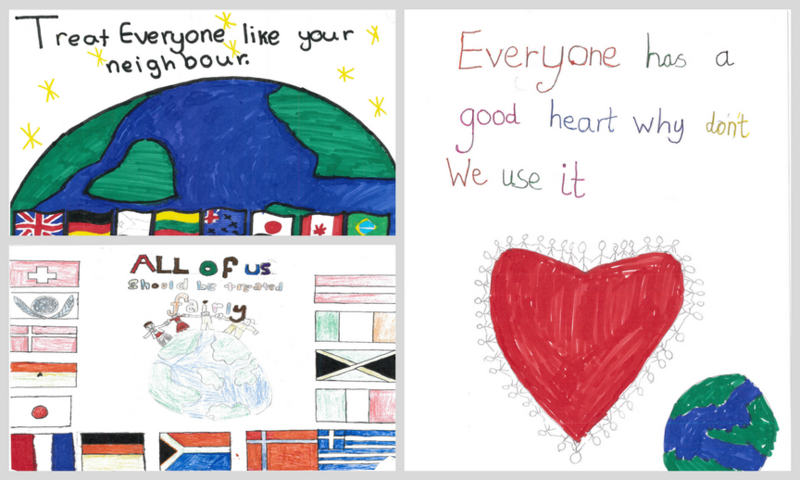 30 January 2017 Students from St. Ivo School in St. Ives, Cambridgeshire in the United Kingdom, illustrated updated human rights—making them more relevant for the 21st Century. 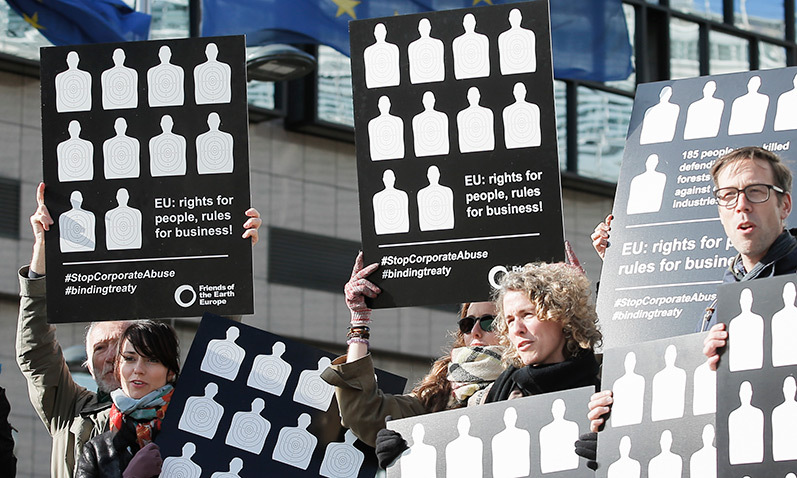 9 January 2017 Read the opinion piece by Zeid Ra'ad Al Hussein, UN High Commissioner for Human Rights, on why the private sector must stand up for human rights today. Each year, the international community commemorates the International Day against Racial Discrimination on 21 March and remembers the 69 protesters who were killed that day in 1960 in South Africa while demonstrating against the racist ideologies of Apartheid. On this day, the world is reminded of the values of racial equality and non-discrimination first enshrined in the Universal Declaration of Human Rights. Get inspired by the UN High Commissioner's statement and find out how you can stand up against racism. The FIFDH is an international event dedicated to film and human rights. 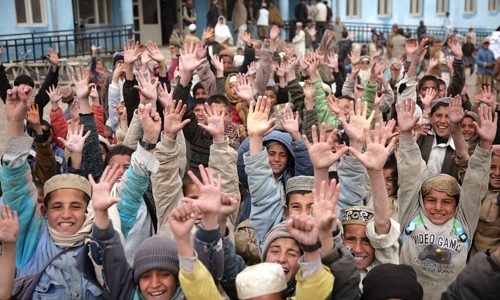 For the past 15 years, the festival has taken place in the heart of Geneva, Switzerland, parallel to the main session of the UN Human Rights Council in March. 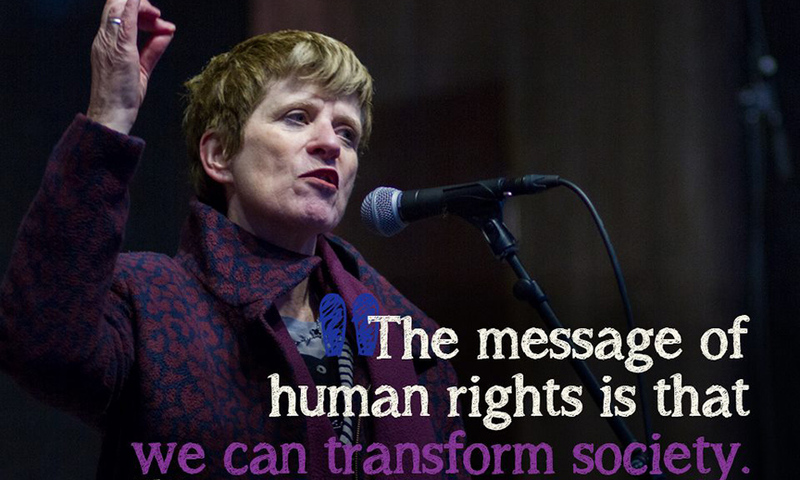 Check out the UN High Commissioner for Human Rights video statement to the festival. On this day, the world celebrates the rights of women and girls. To get inspired, read the story of Sokhna Diara Diouf standing up for the right to education. Have questions about women's rights? Check out our special #WomensDay Facebook Live on 8 March at 4pm (CET). Leave your questions here! #StandUp4HumanRights www.facebook.com/unitednationshumanrights. And to learn how a backlash against women’s rights progress hurts us all, check out the statement of the UN High Commissioner for Human Rights.